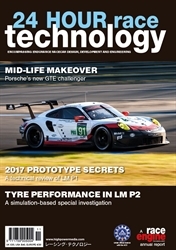 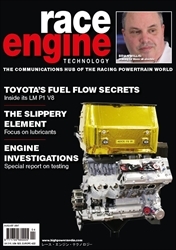 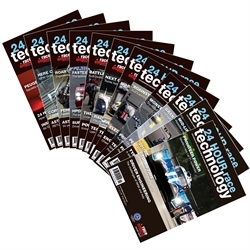 Officially endorsed by the ACO, 24 Hour Race Technology provides an annual review of the engineering spectacle that is Le Mans, highlighting why certain technologies are to the fore. 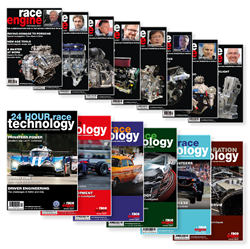 Both Prototype and GT cars are analysed in depth in this uniquely focused appraisal of the world’s greatest twice-around-the-clock race, revealing many secrets of performance. 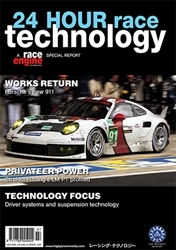 PS: FRONT ENGINE FORAY - Porsche’s Le Mans successes tend to call to mind mid- or rear-engined cars, but what about the 924?